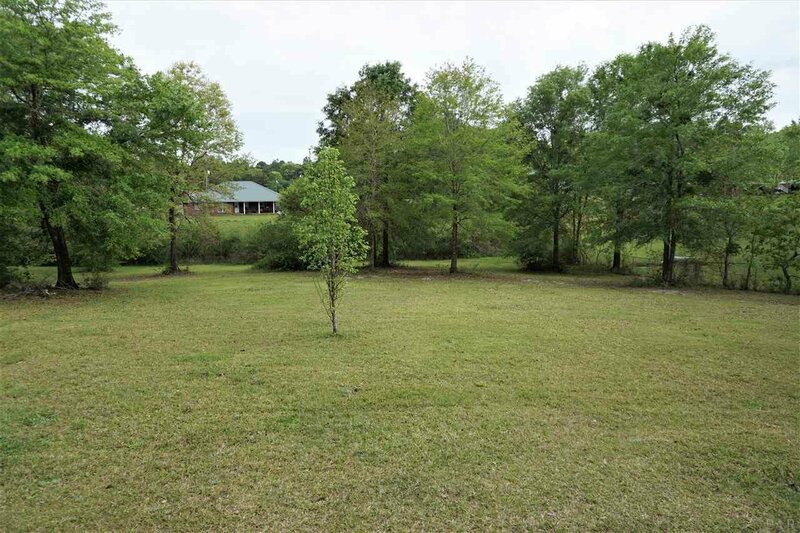 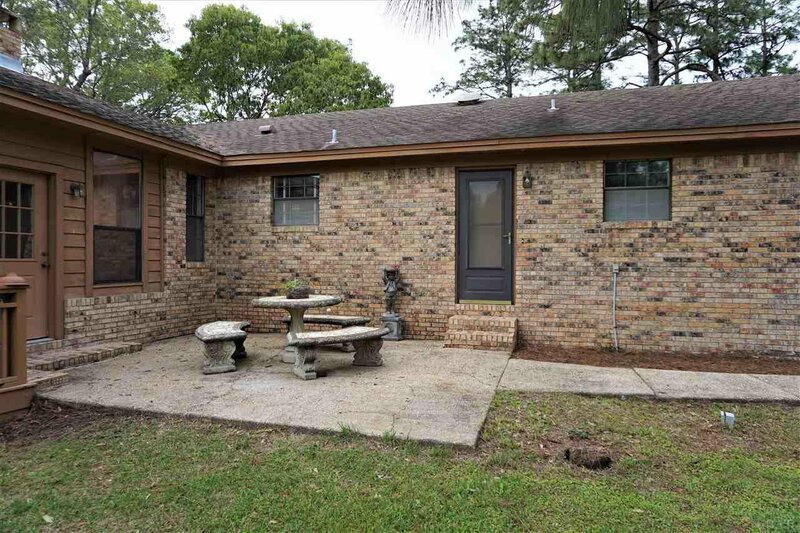 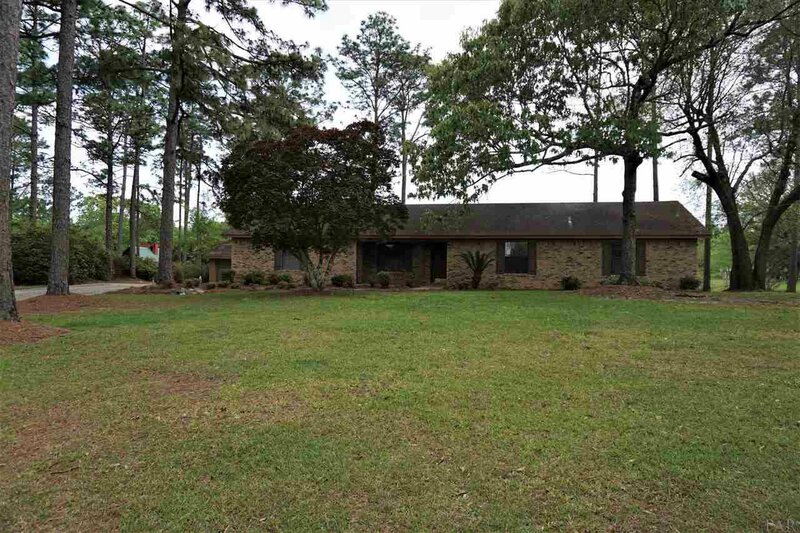 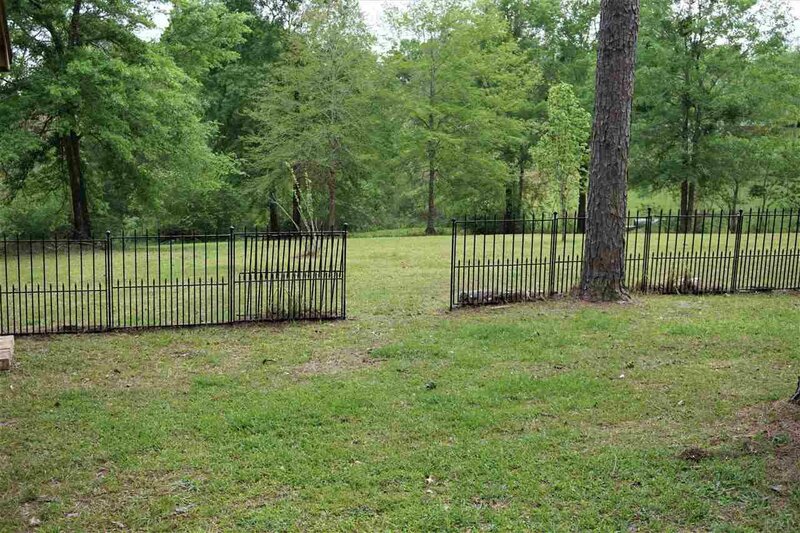 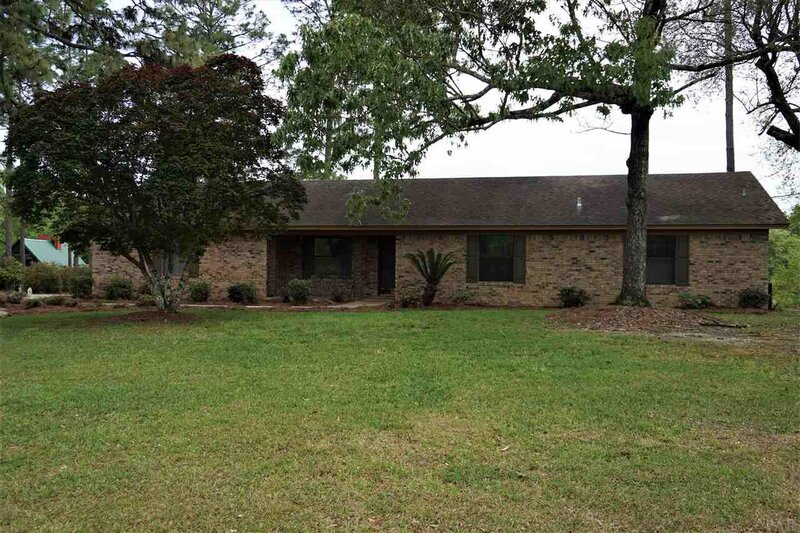 Check out this 3 bedroom - 2 bath home that sits on 1.38 acres. 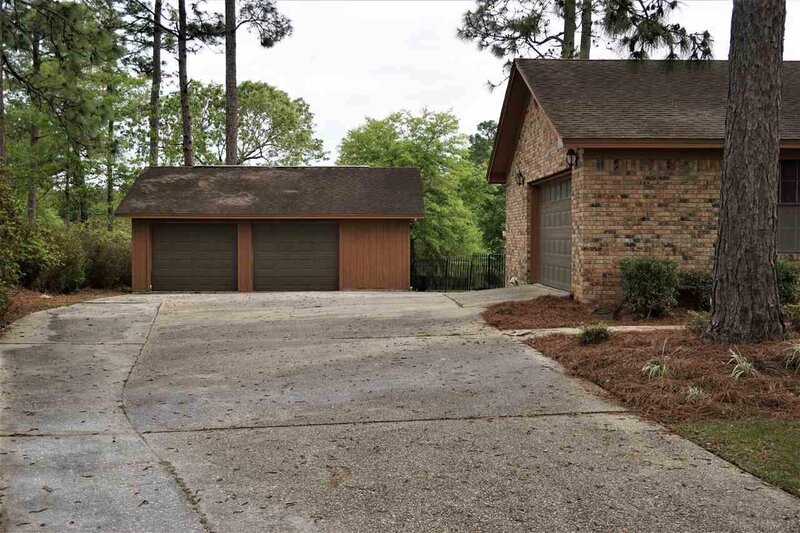 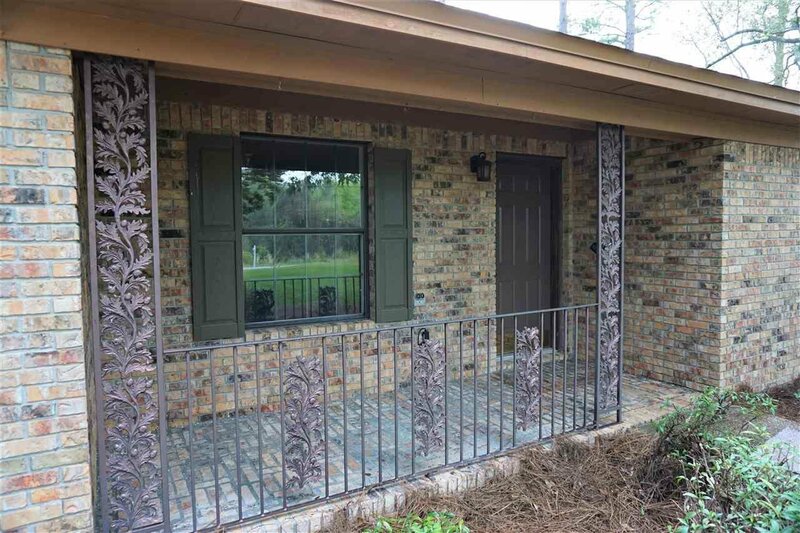 This home has a beautiful brick exterior with a 2-car attached garage and a 2-car detached garage. 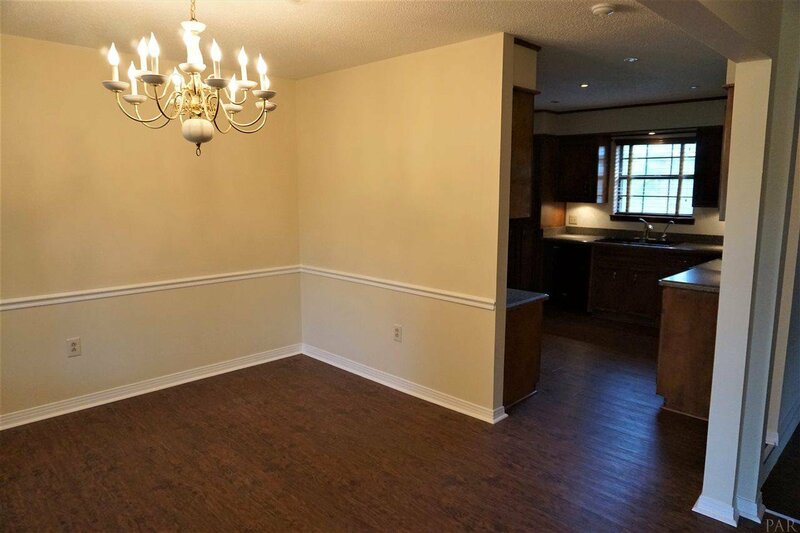 As you walk in the front door you enter a spacious dining and living area of the home with luxury vinyl plank flooring throughout. 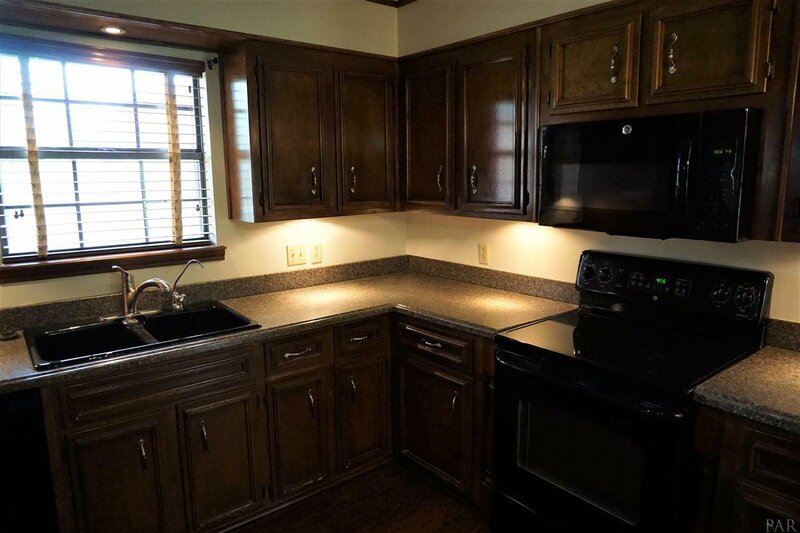 The kitchen has solid surface countertops, black appliances, and under-cabinet lighting. 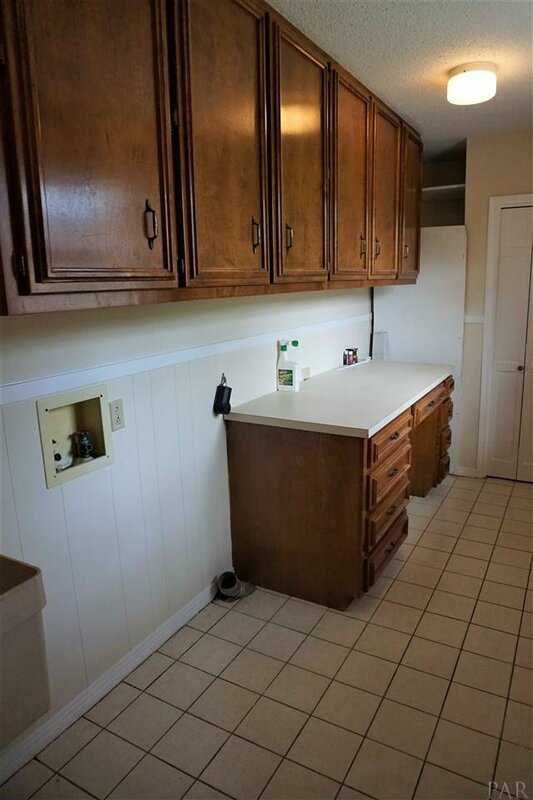 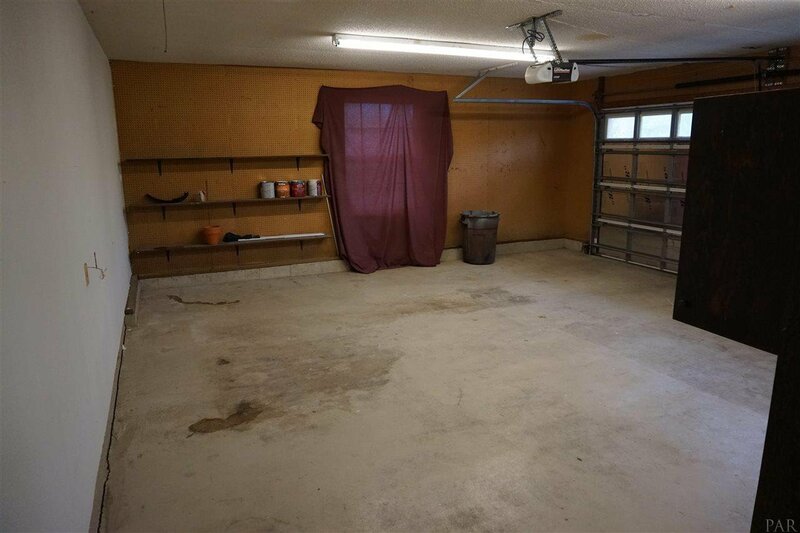 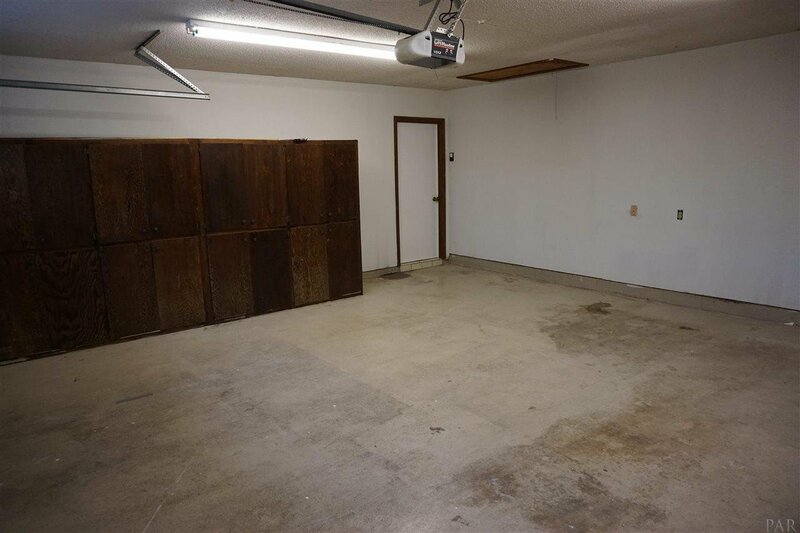 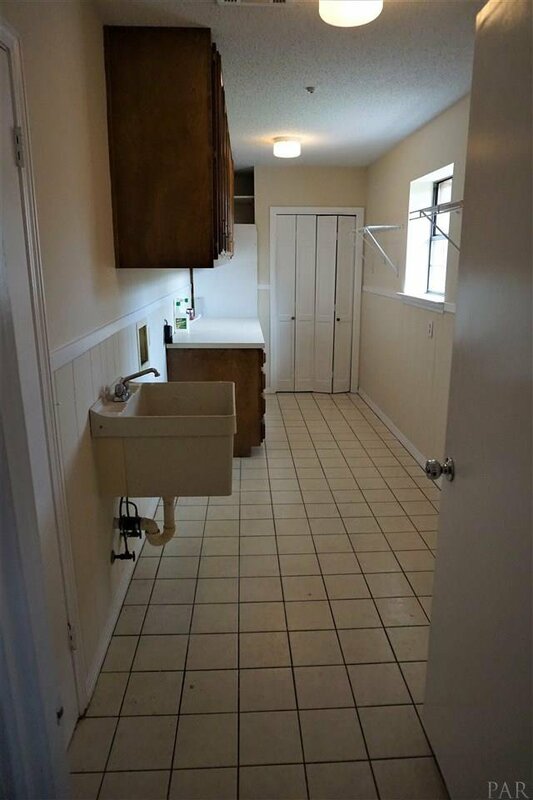 Right off the kitchen is a large laundry room with a sink and plenty of storage. 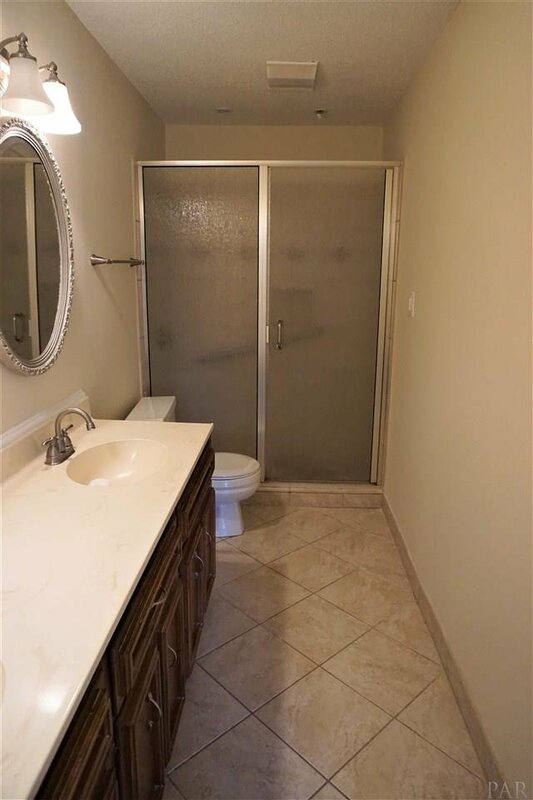 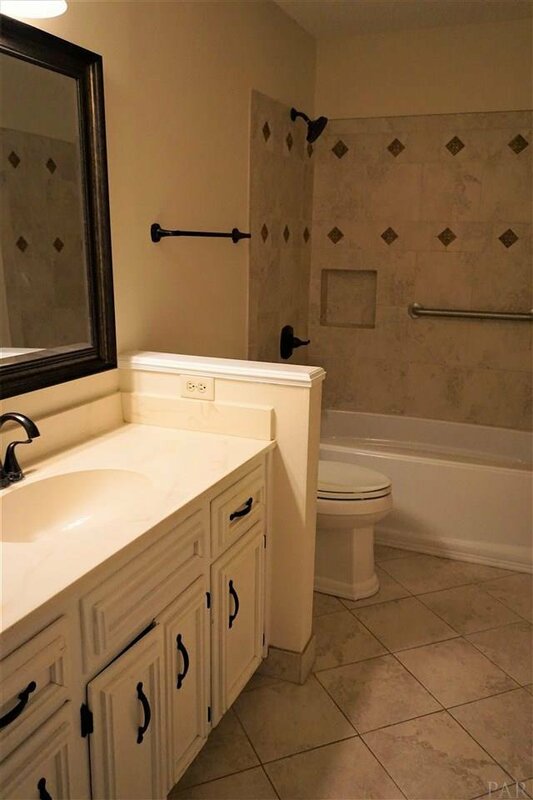 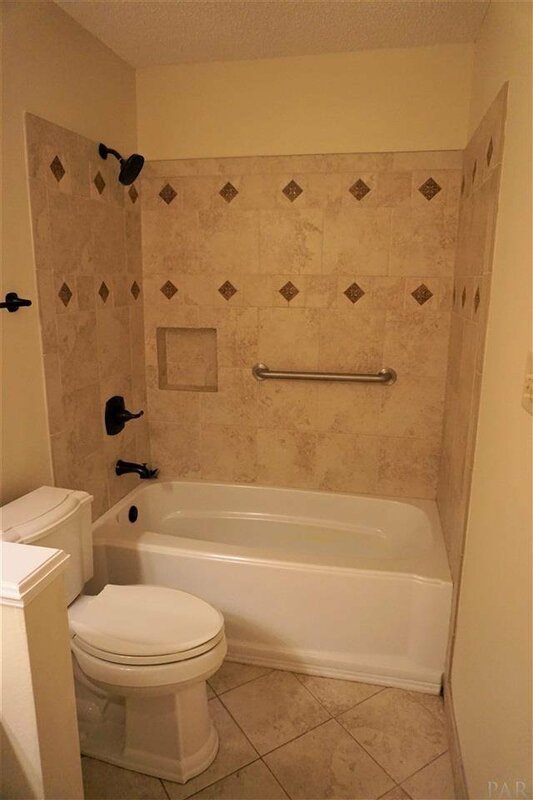 The guest bathroom has lovely tiled shower/tub, large vanity, & tile floors. 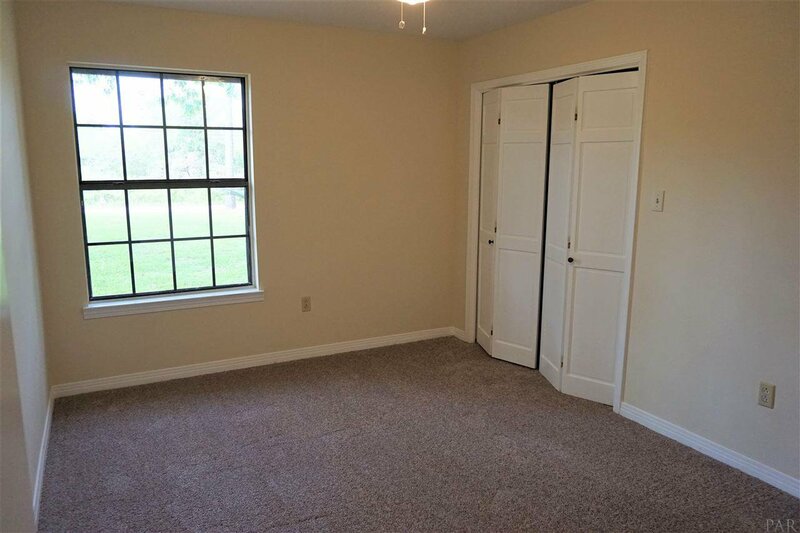 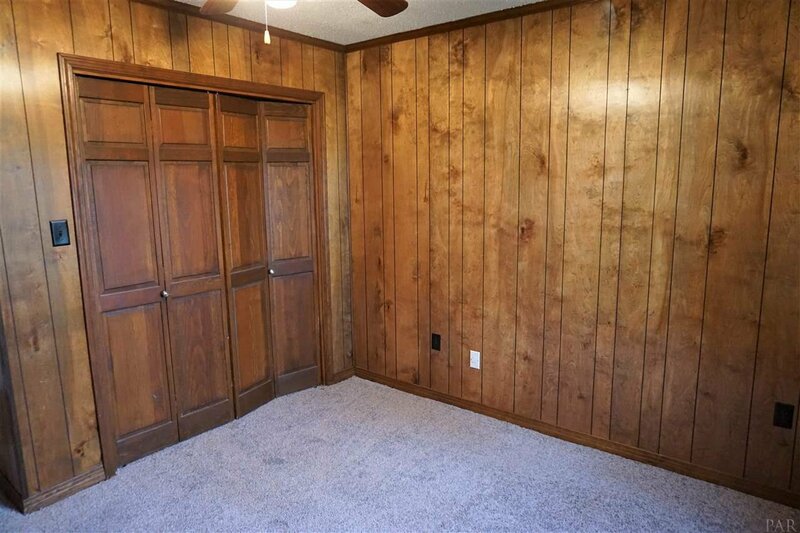 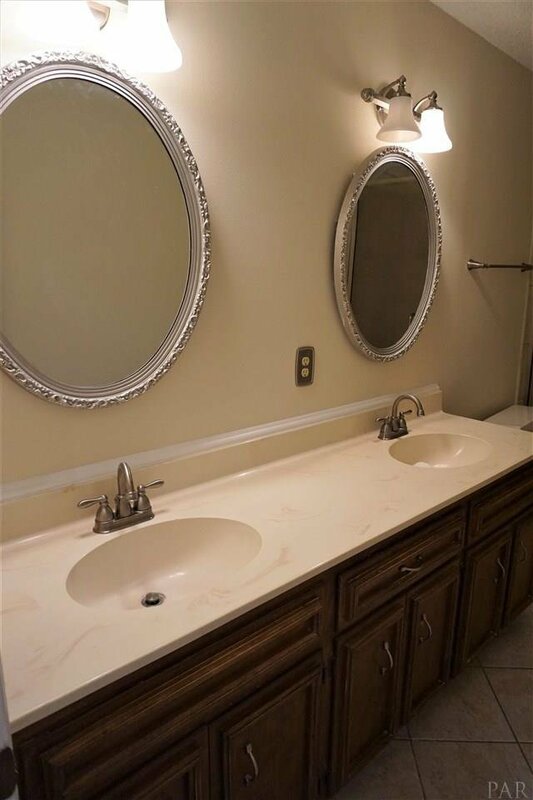 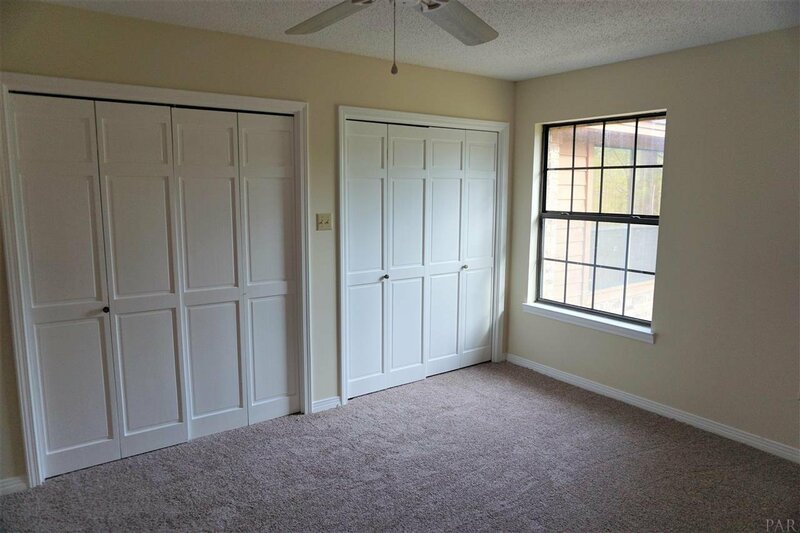 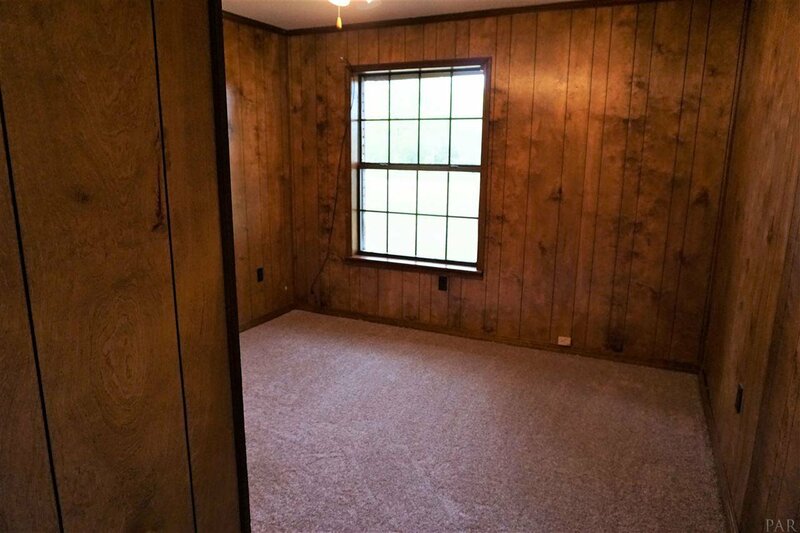 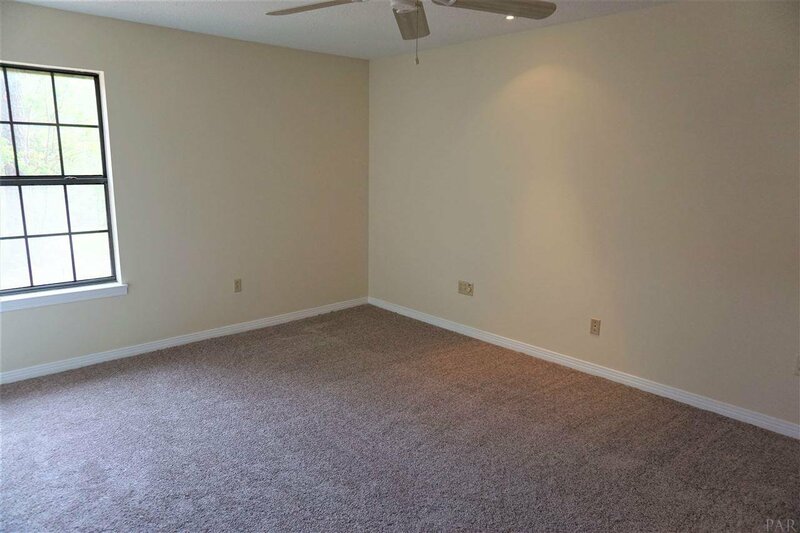 The master bedroom has two separate closets and master bath with double vanity and glass-door shower. 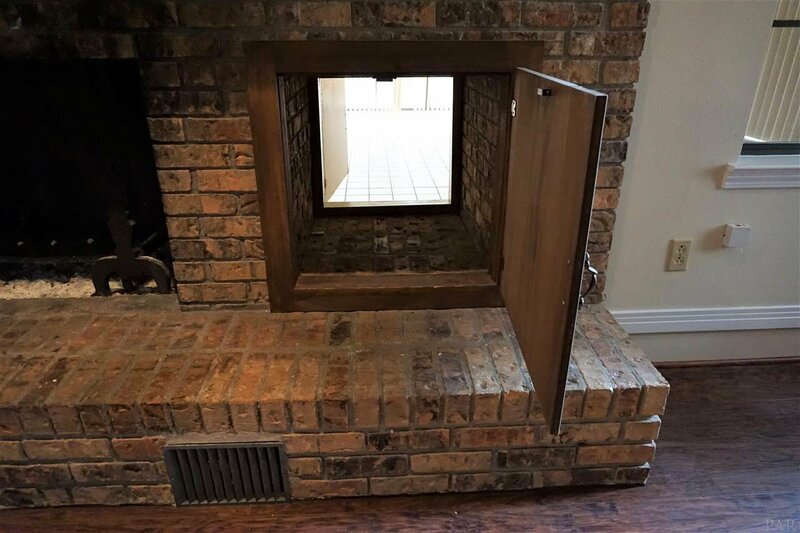 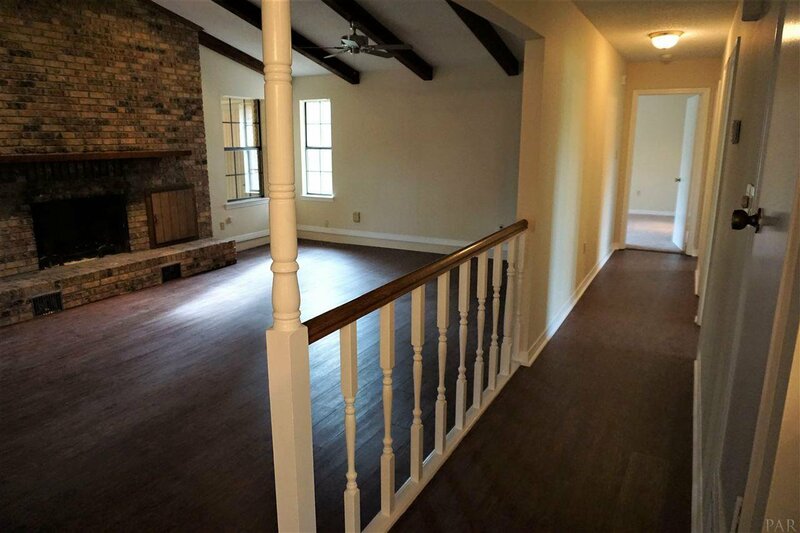 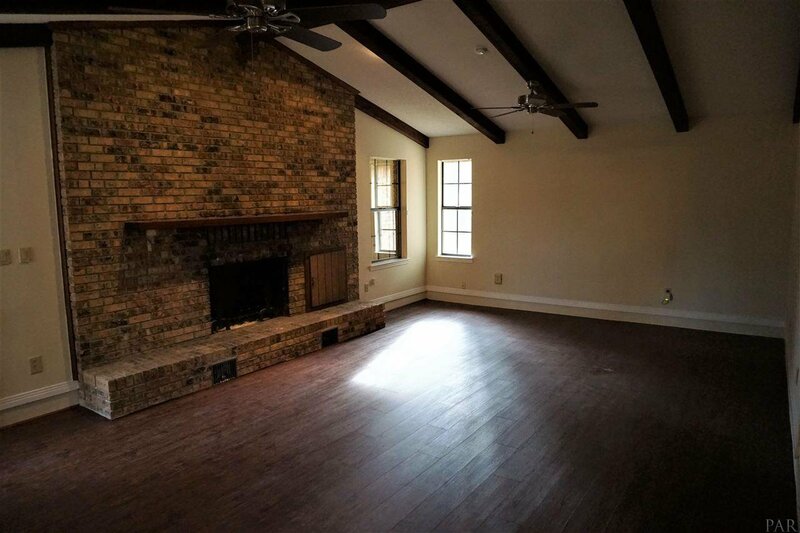 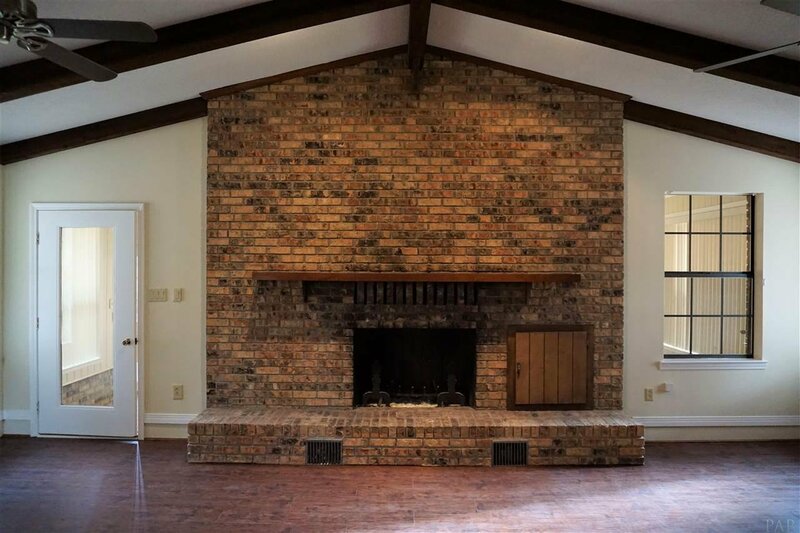 The main living area has double-sided brick fireplace that has access from the main home into the large heated/cooled Florida room at the back of the home. 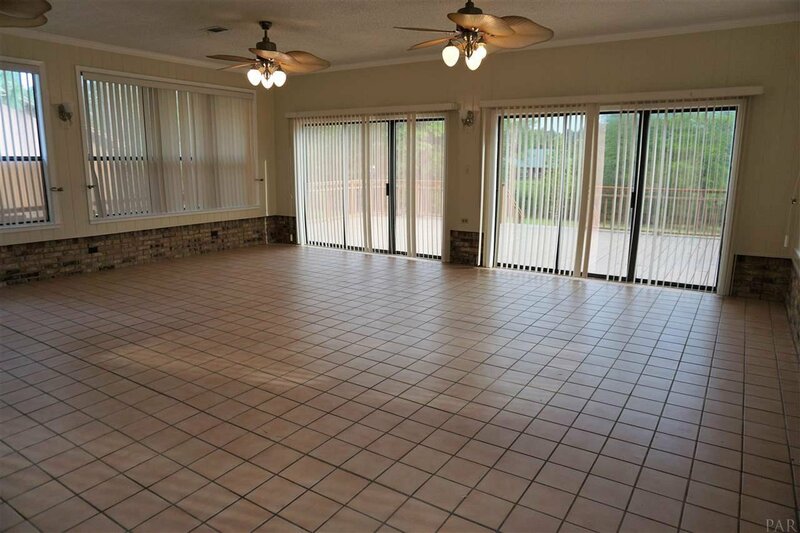 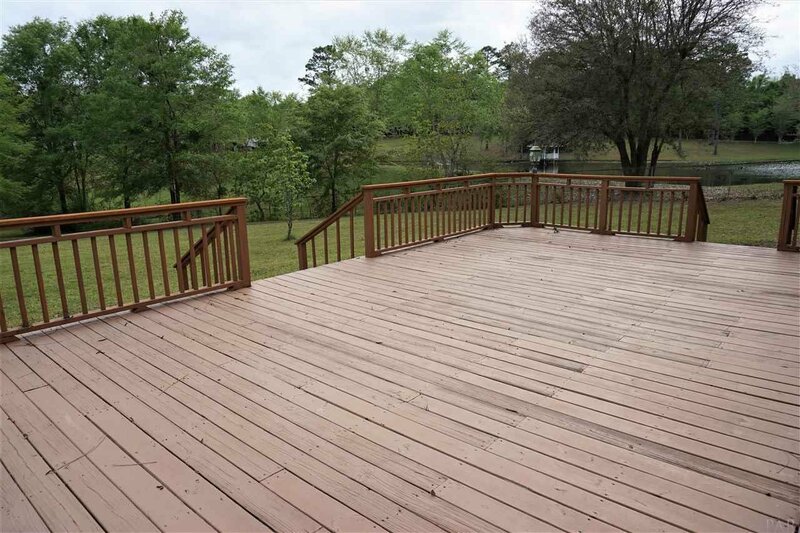 From the Florida room you have access through sliding glass doors to a large deck that’s perfect for outdoor entertaining! 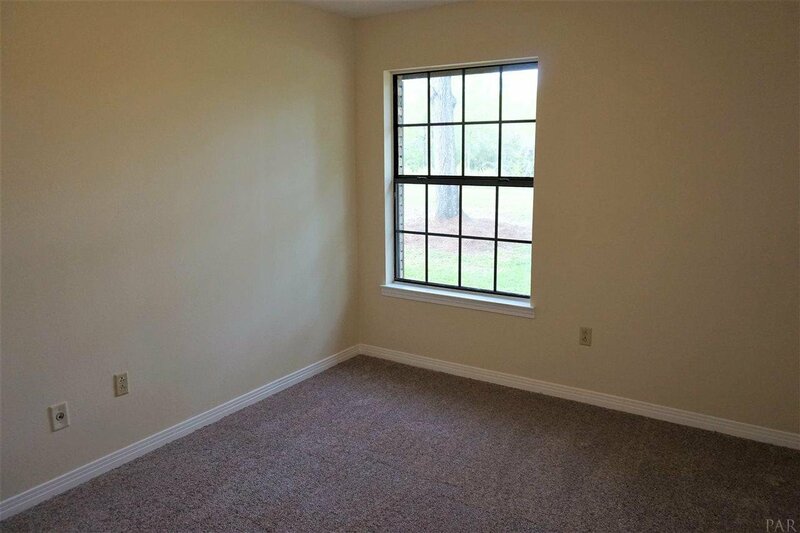 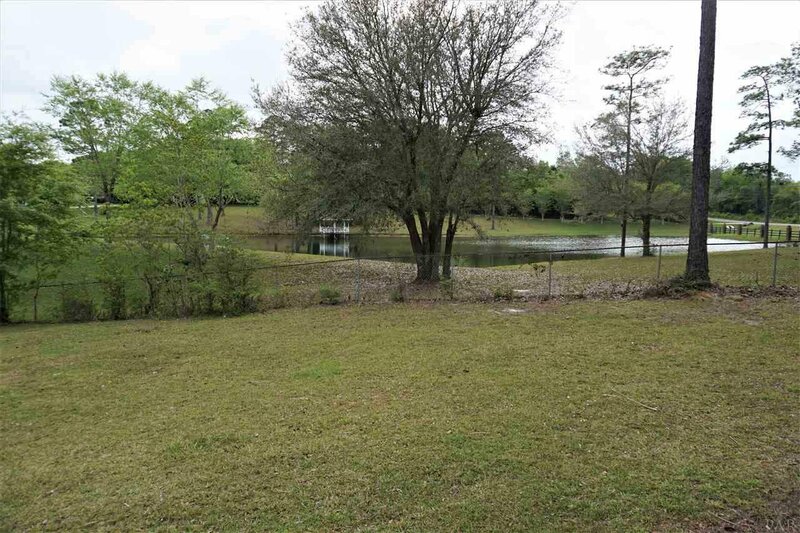 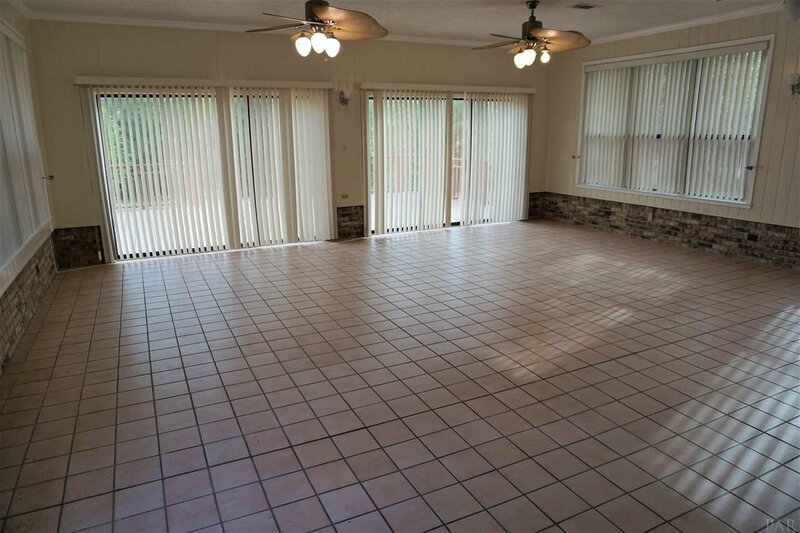 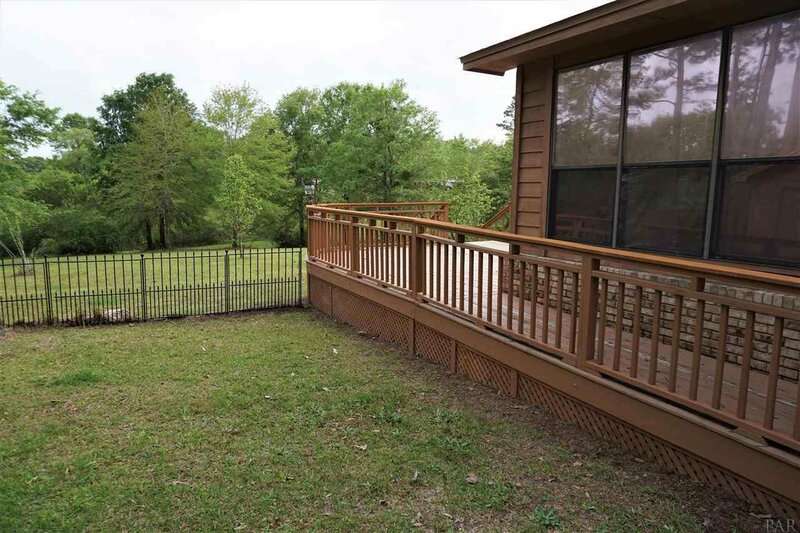 You will have beautiful views of a large backyard and a pond next door. 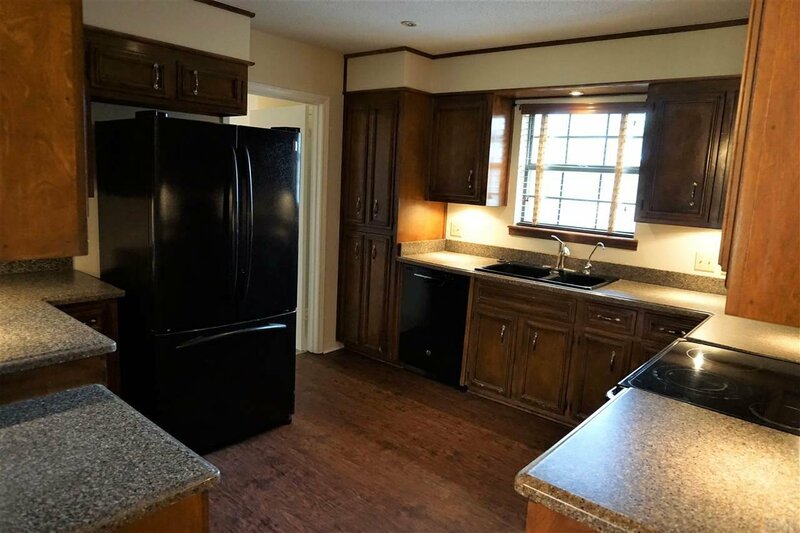 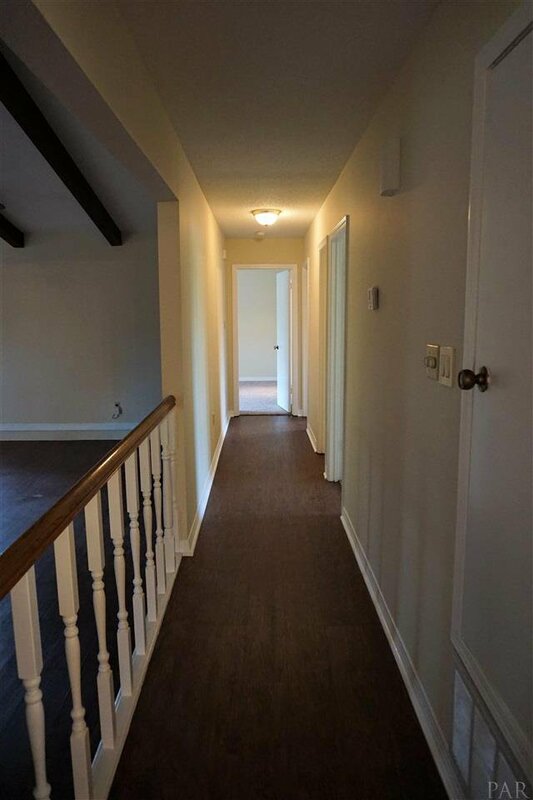 Don’t’ miss the opportunity to make 3451 Kingsfield Rd your home!